The Institute of Geological Sciences named after K.I.Satpaev - is the first academic scientific research institute of Kazakhstan, established in 1940. 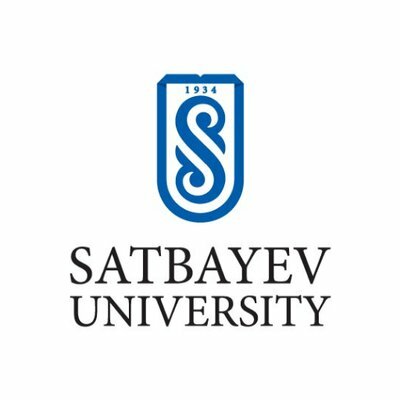 Its founder and the first Director was academician Kanysh Imantaevich Satpaev. 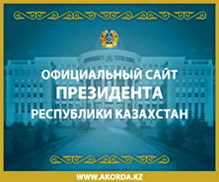 In 1964, by decree of the Kazakh SSR Council of Ministers, the Institute was assigned the name of Kanysh Imantaevich Satpaev. In the Institute, there is the Geological Museum, the biggest in Kazakhstan. 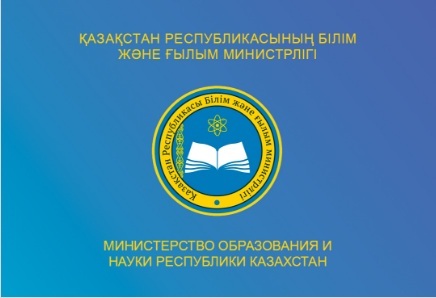 Currently, the Institute is a leading geological scientific-research centre of Kazakhstan focused on implementation of fundamental and applied scientific studies. The Institute has at its disposal highly qualified specialists and the contemporary laboratory-analytical complex, allowing to carry out a wide range of studies in the area of regional geology, stratigraphy, mineralogy, geochemistry of solid, liquid and gaseous systems, studies of fossil ore deposits and petroleum geology studies.